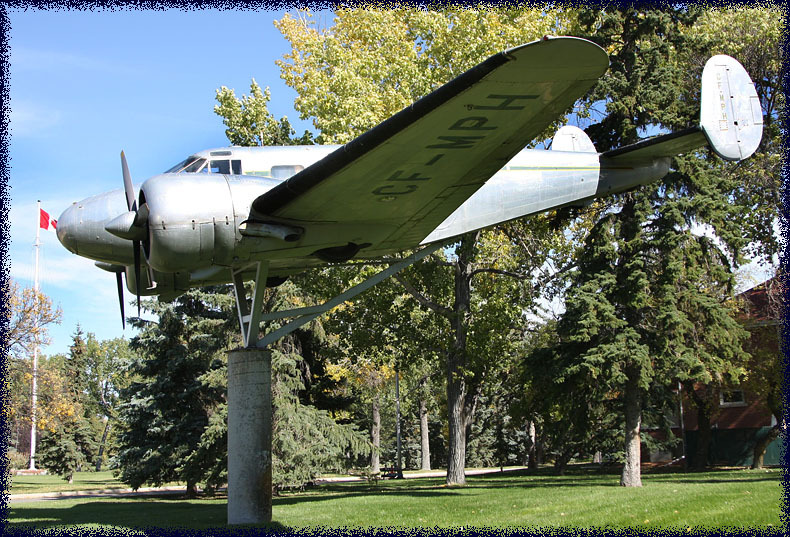 On my way from Winnipeg to Calgary I passed several museums and in Moose Jaw (Saskatchewan) I visited the Western Development Museum on 22Sep07. 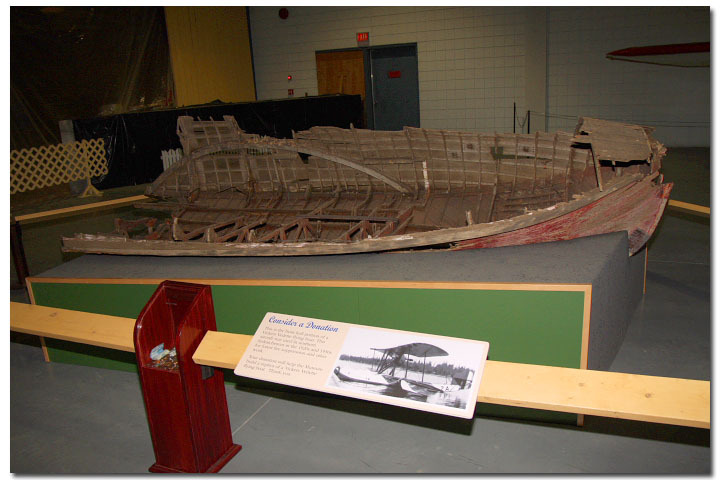 The museum has exhibitions at four different locations in the province and many aspects of life are portrayed. 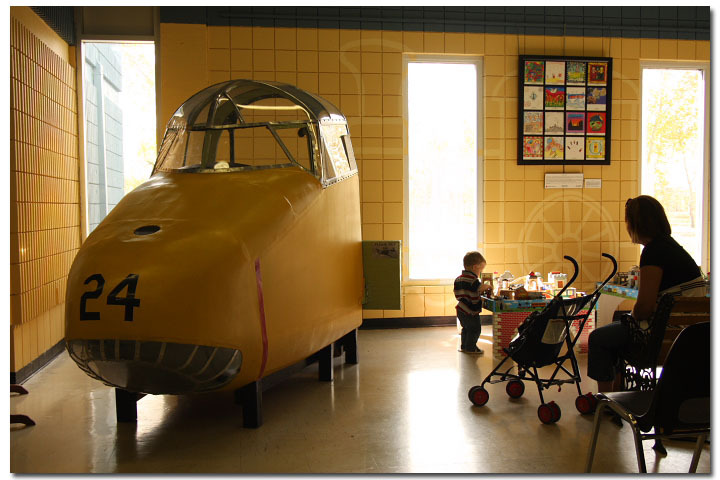 The Moose Jaw branch houses the transport collection. There are impressive displays of cars, boats and railway equipment. 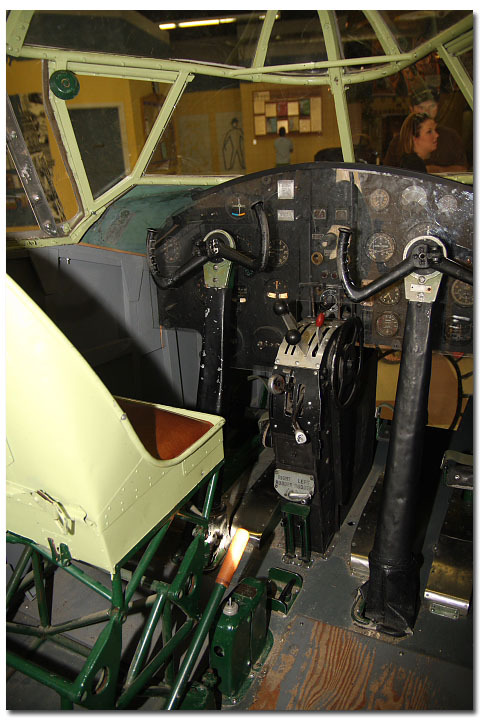 At the entrance sits this forward fuselage of, I think, Avro 652A Anson I; below one can see the interior of the cockpit. 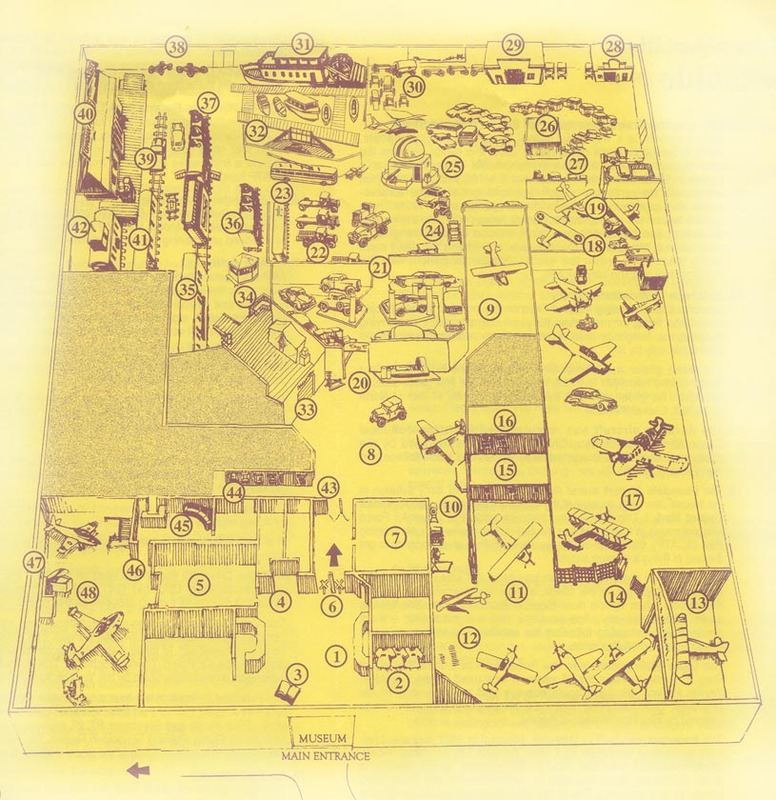 The British Commonwealth Air Training Plan (BCATP) had many bases in the area and a replica of the front of a typical hangar has been built with examples of aircraft in the famous yellow scheme parked nearby. 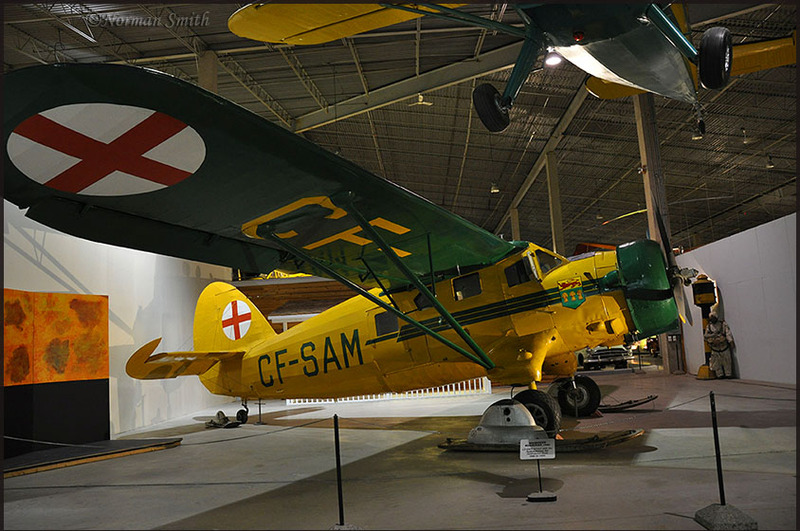 The museum offers more aircraft on display than shown on the photos below; I am esspecially saddened that the images of the Noorduyn Norseman Mk.V CF-SAM [Airliners.net] were lost: it was the 2nd aircraft used by the Saskatchewan Air Ambulance Service and was bought in 1946; during its first year of operation it flew 173 patient missions - the service peaked in 1953 with 1.000 missions. 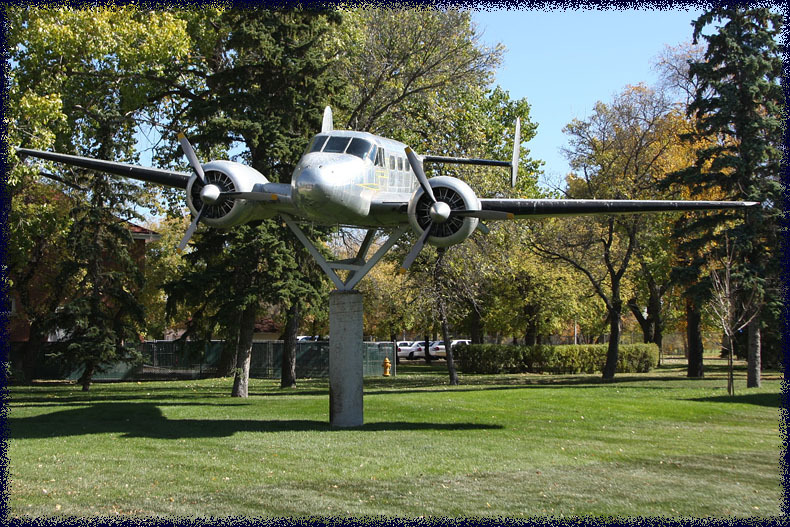 The Moose Jaw WDM has also a special display of the Snowbirds aerobatic team. 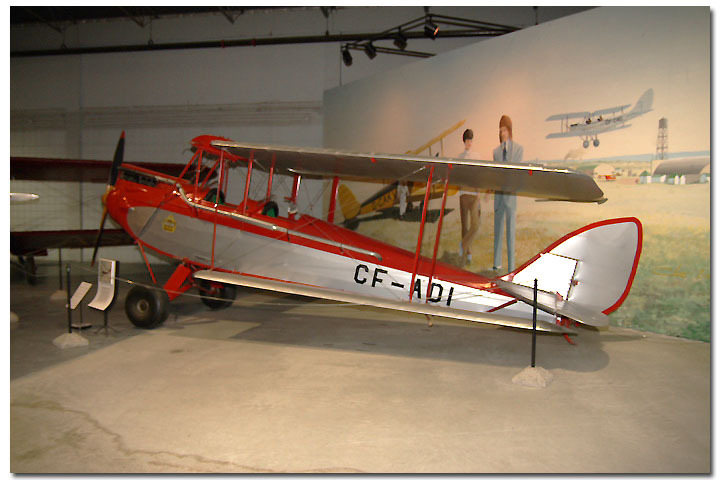 "Thanks for posting your review of the Western Development Museum in Moose Jaw,SK. 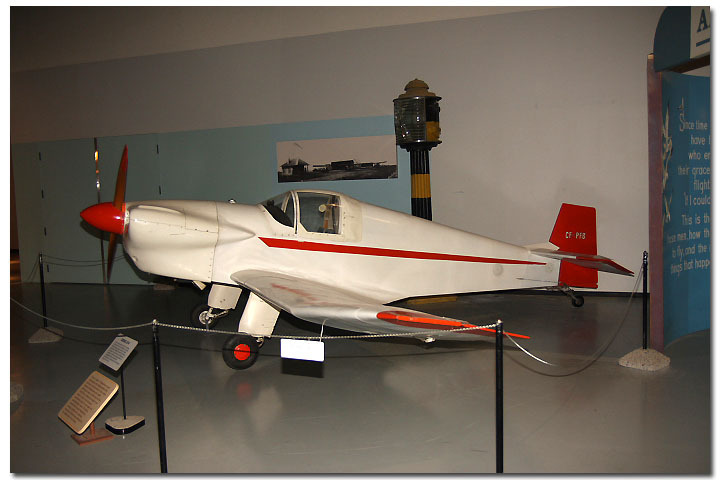 It was a most pleasant surprise to see your photo of the Funk B-85 (CF-HAR). 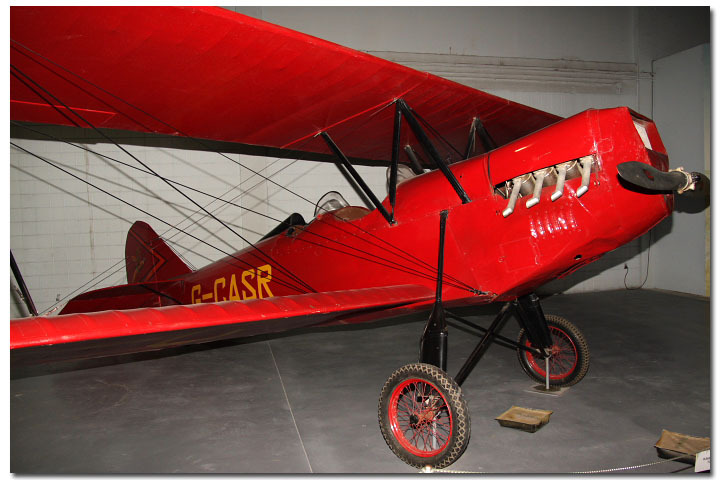 My father was the second owner of N81181. 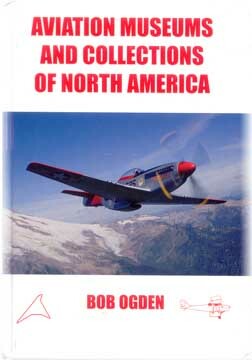 He sold it in Canada when he returned to the U.S., after a pipeline construction job was completed in 1953. 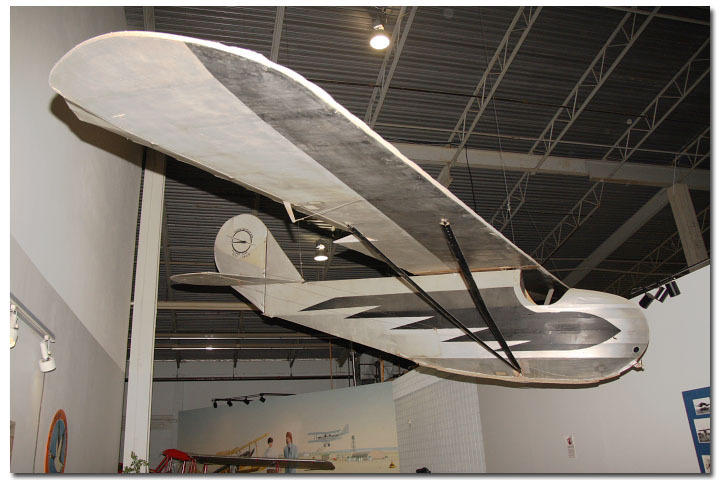 Although he subsequently owned and flew several aircraft, he always regretted selling that Funk..."
This is the front hull portion of a Vickers Vidette flying boat. 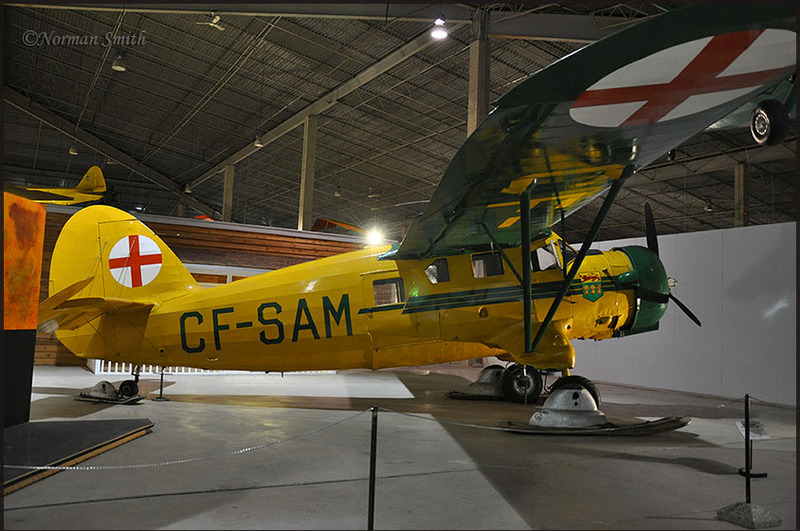 This aircraft was used in northern Saskatchewan in the 1920s and 1930s for forest fire suppression and other work. 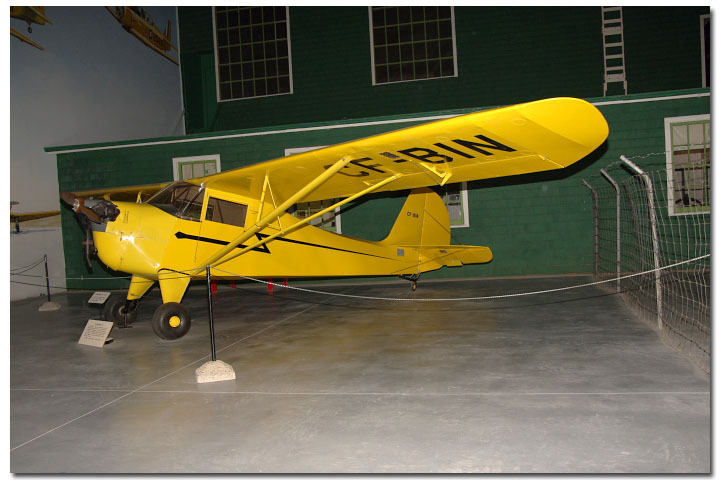 Other aircraft on display include a Beech C23 Sundowner, Cessna T-50 Crane I, Fairchild M-62A-4 Cornell II. 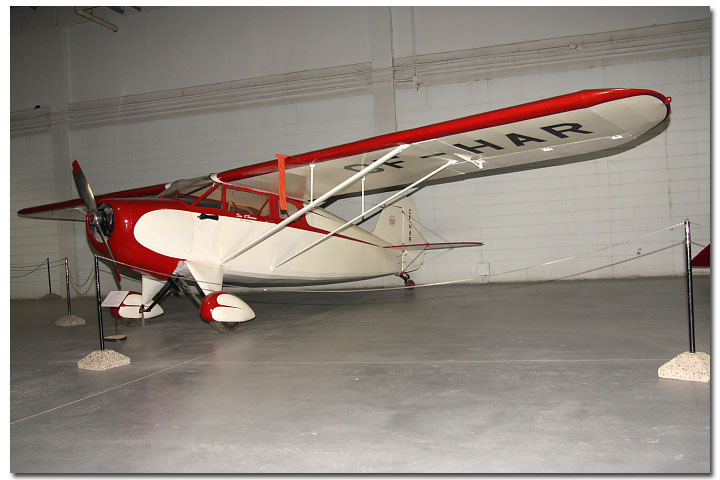 Noorduyn Norseman Mk.V and a Stinson HW.75. 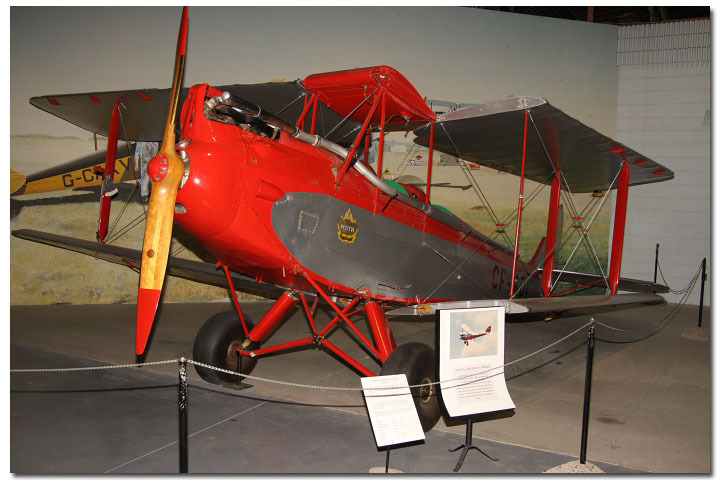 And of course many other forms of transportation. 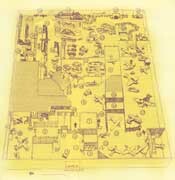 The map may give you a clue to the extent of the collection, truly a museum one can spend hours in! 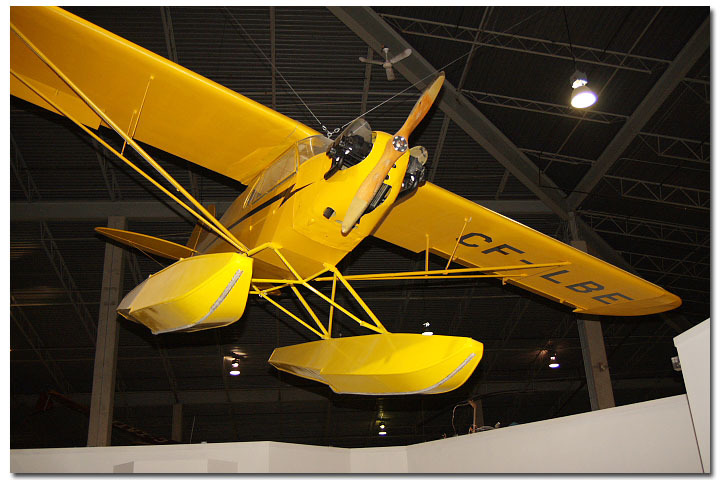 So I made it a point to visit the new RCMP Heritage Centre in neighbouring Regina, but was told at the reception desk that the DHC-3 Otter (cockpit, CF-MPW) on display had not 'survived' the move earlier this year to the brand new museum. 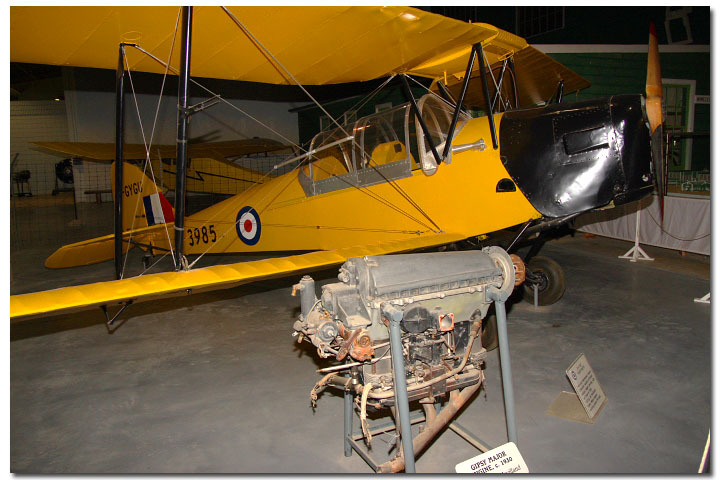 So I cancelled my intention to enter the museum, instead I went over to the former entrance where I found permission to photograph the Beech D18S on display here.